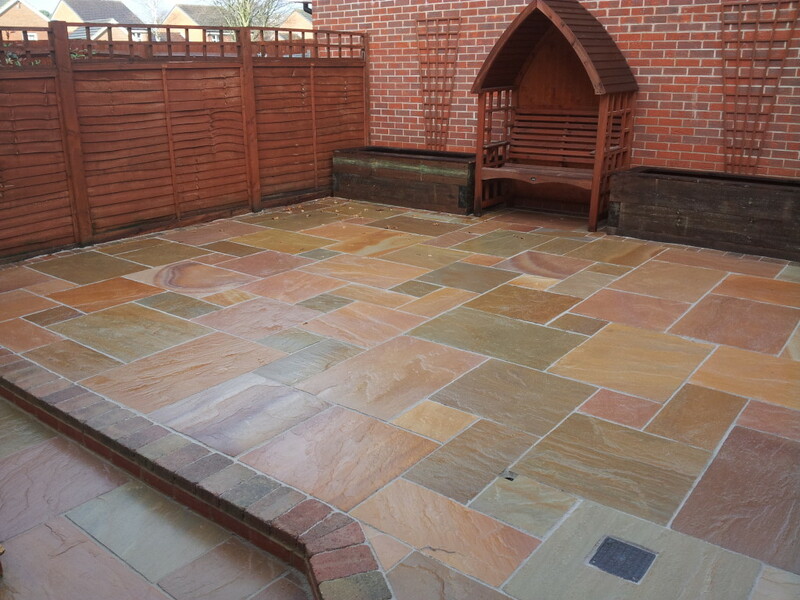 Patios are considered by many as an additional room to your home. 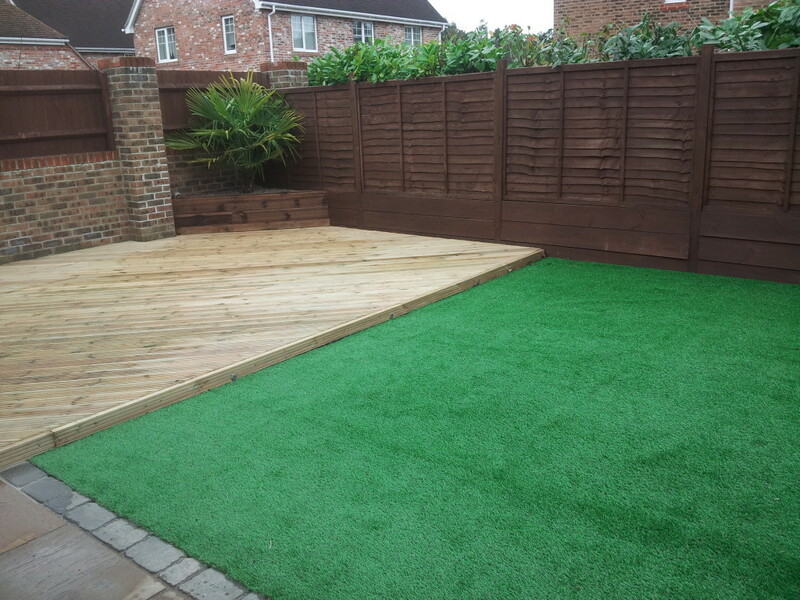 A place to sit back and relax, to entertain friends or family and an ideal location for housing the barbeque. 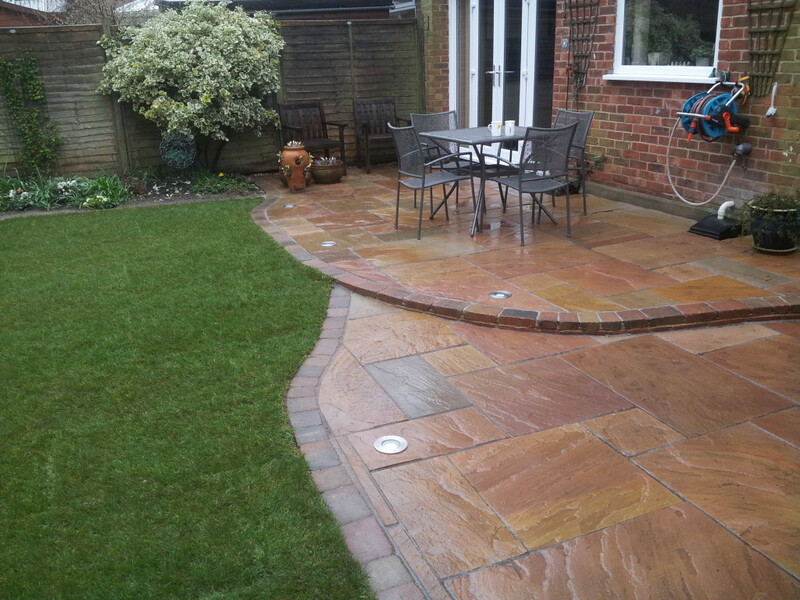 For some, a patio may conjure up images of a traditional square patio sitting on one level. 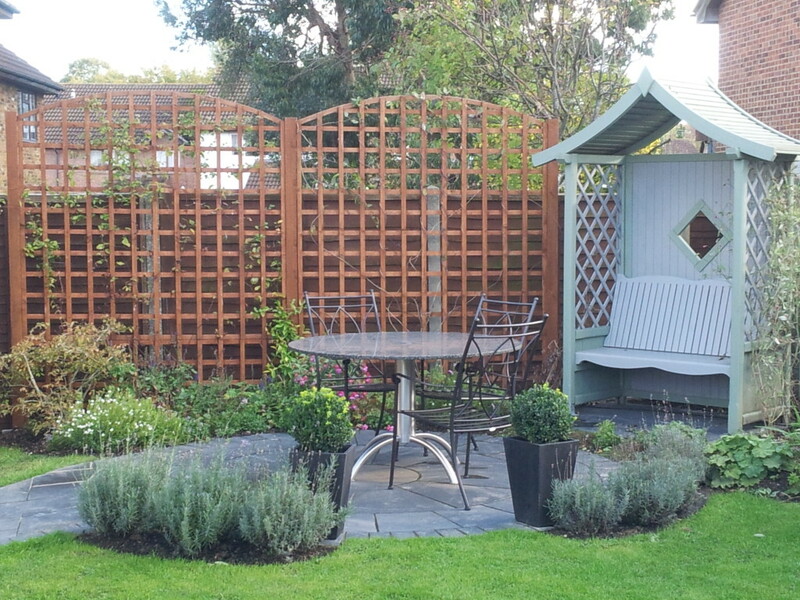 This may be perfect for your garden and meet both your needs and budget. 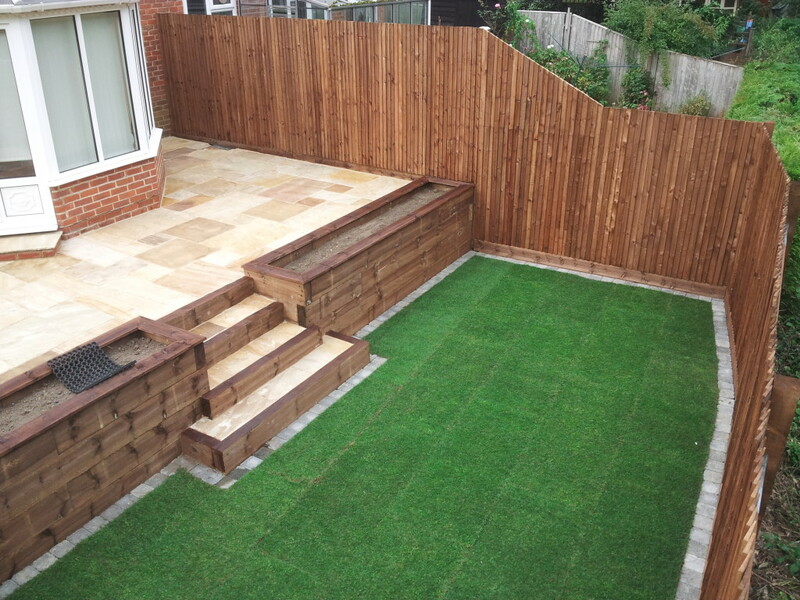 However, what if your garden is on different levels, has slopes or is an awkward shape? 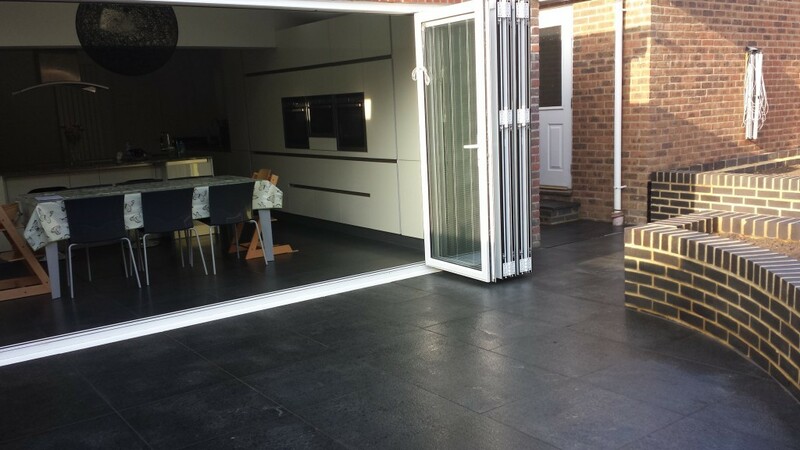 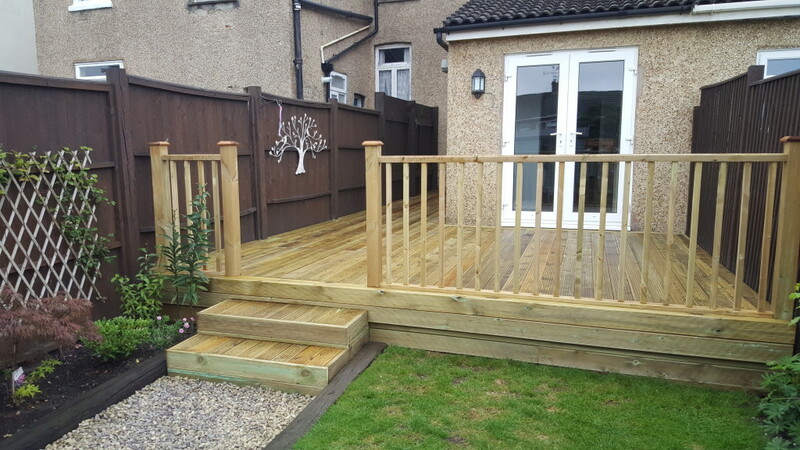 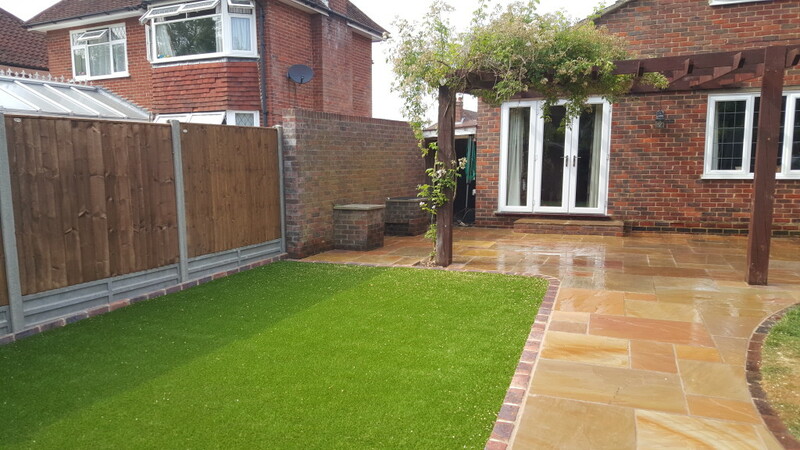 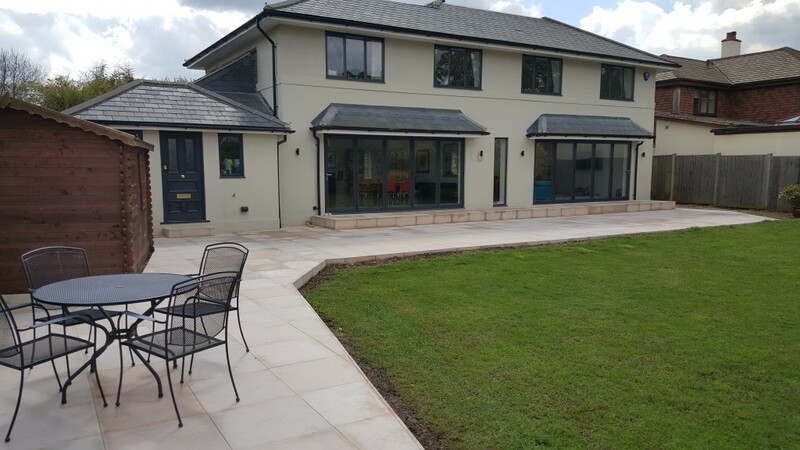 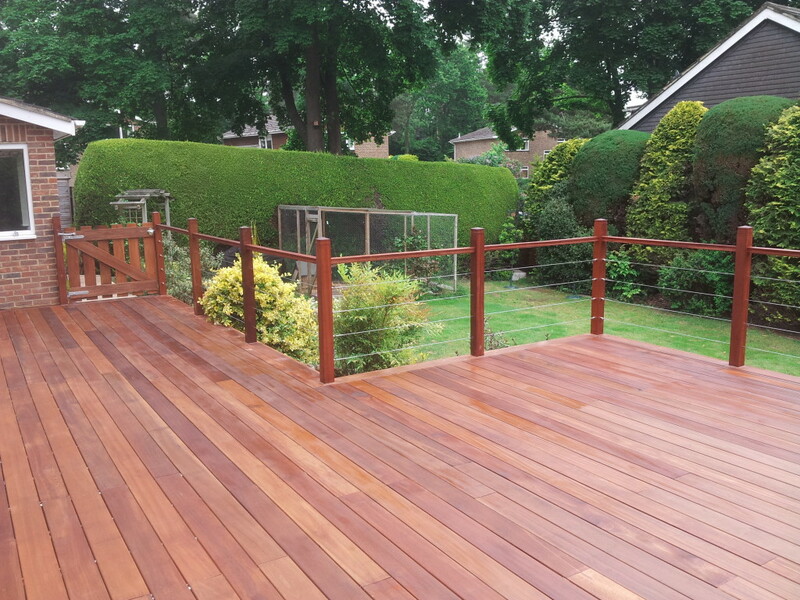 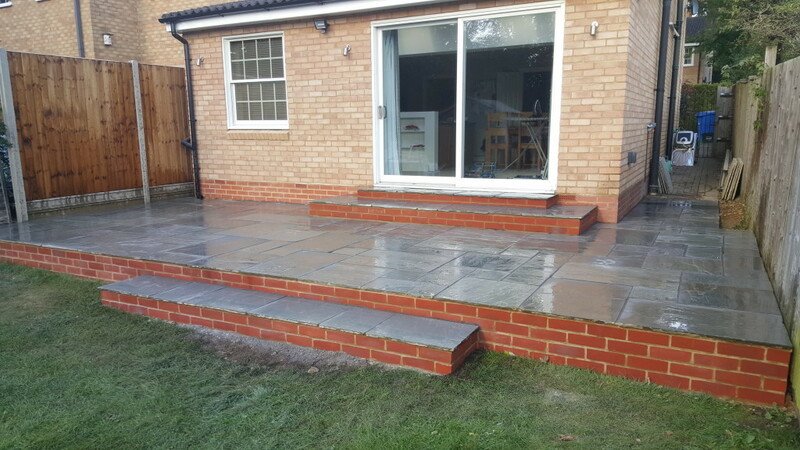 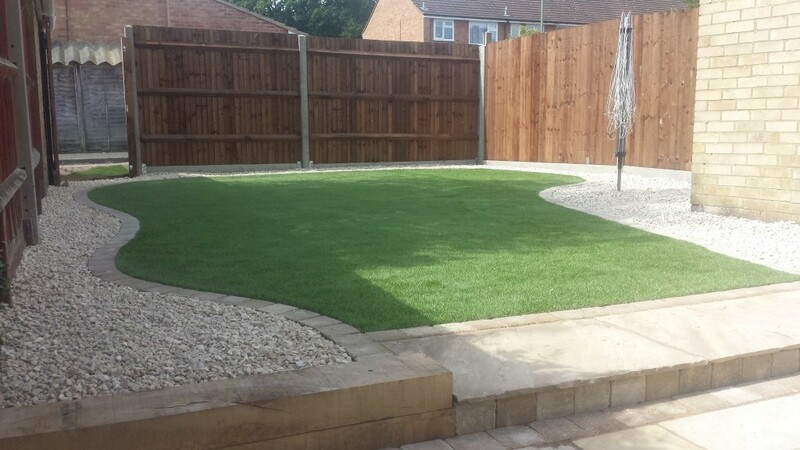 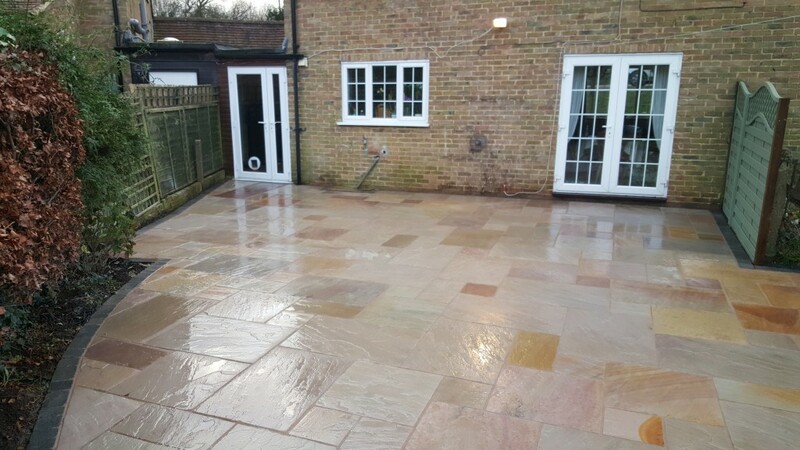 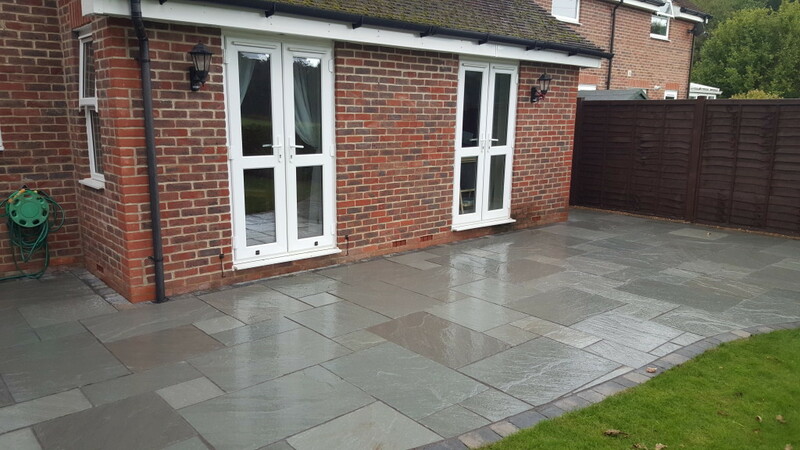 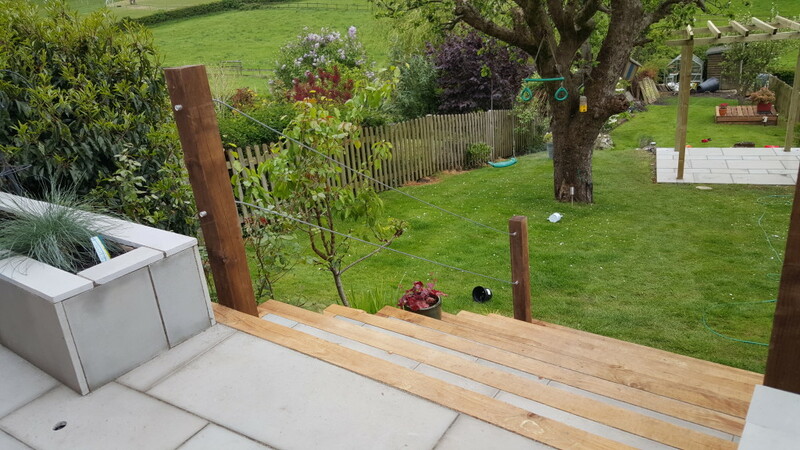 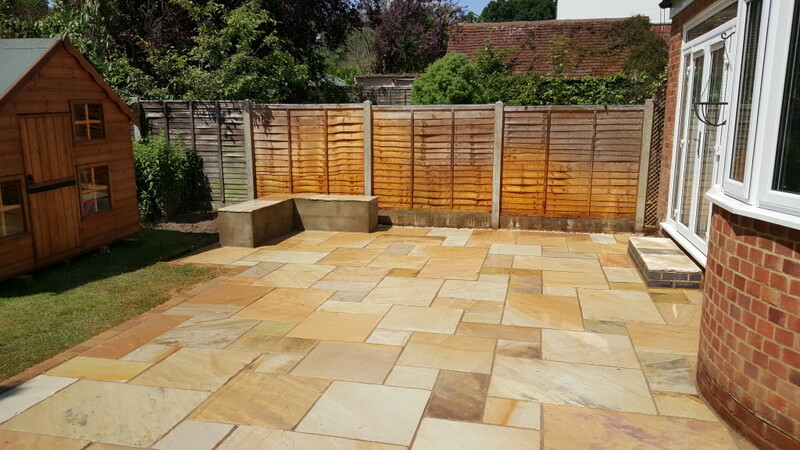 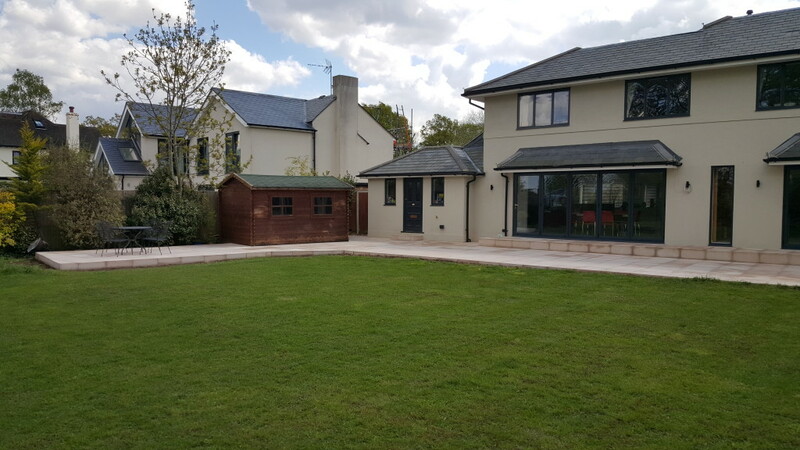 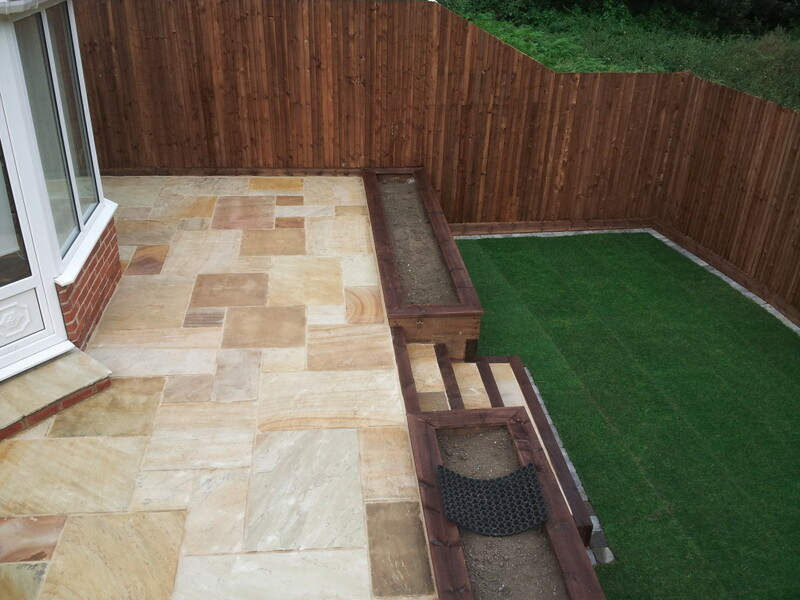 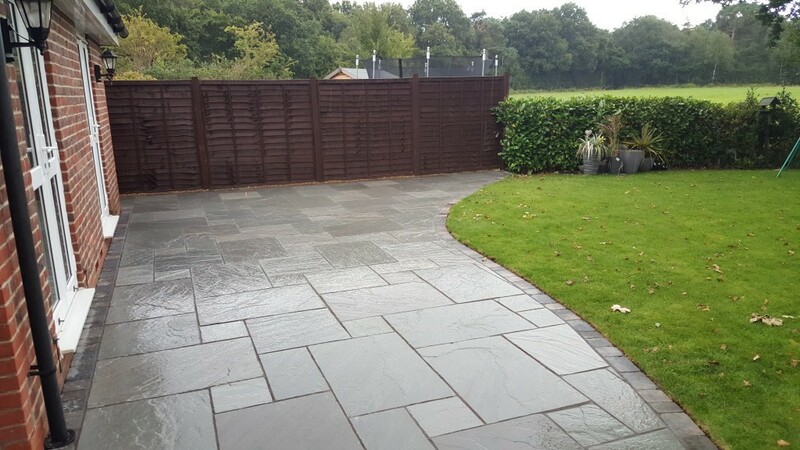 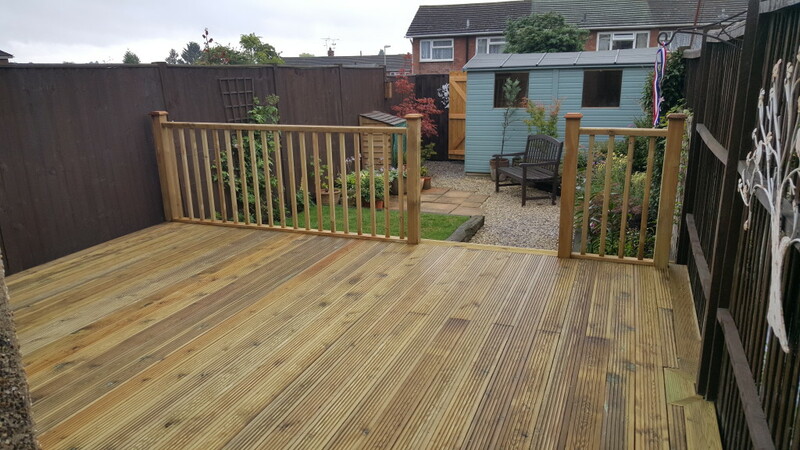 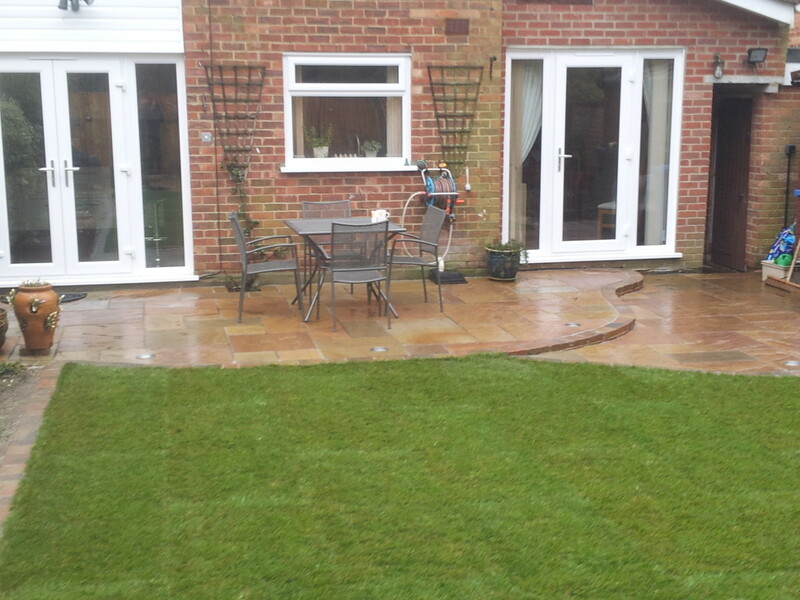 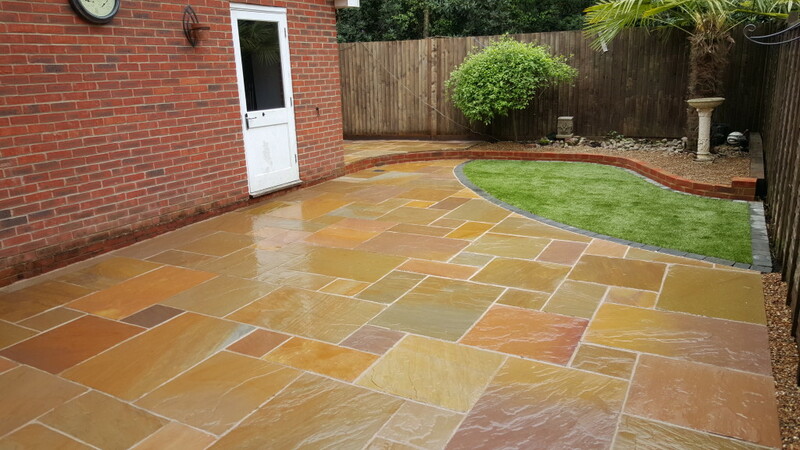 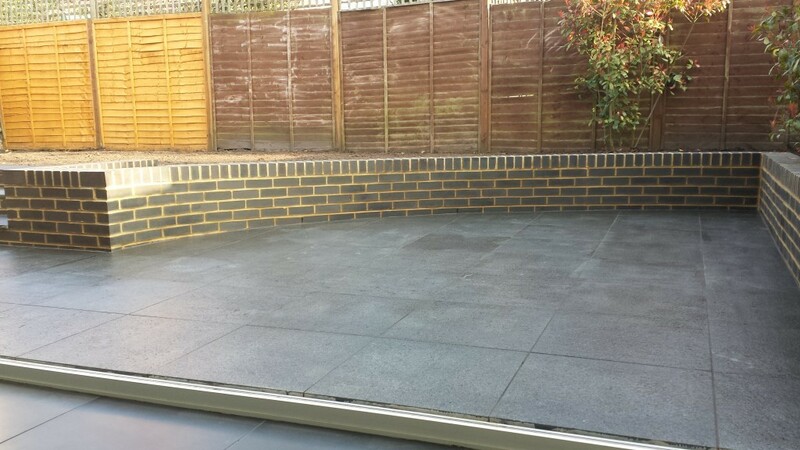 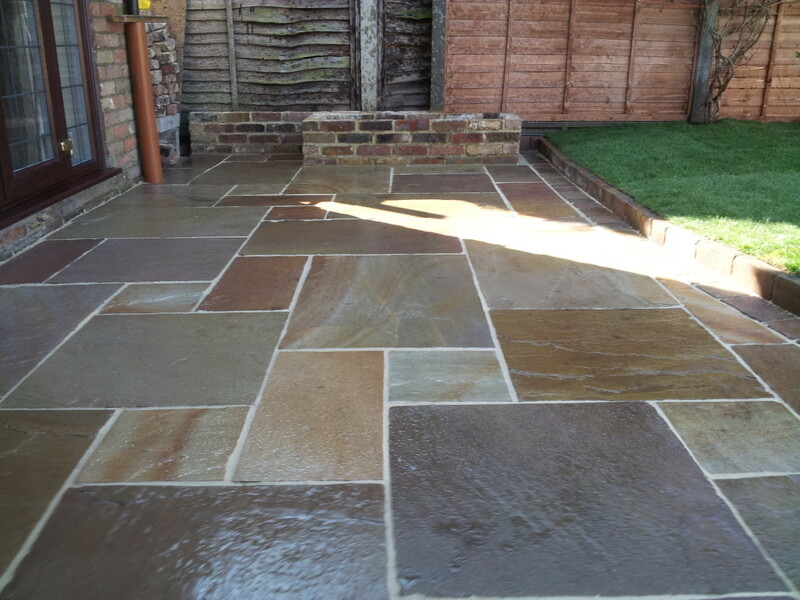 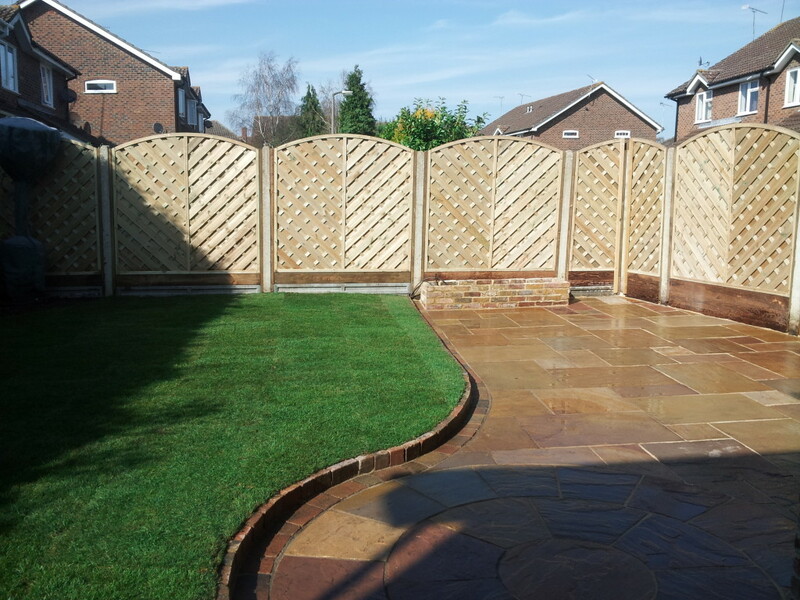 SRD Paving will design a patio to fit around your garden style, we can incorporate steps, pathways and walls to make the most of your outdoor space and maximise the area you can use. 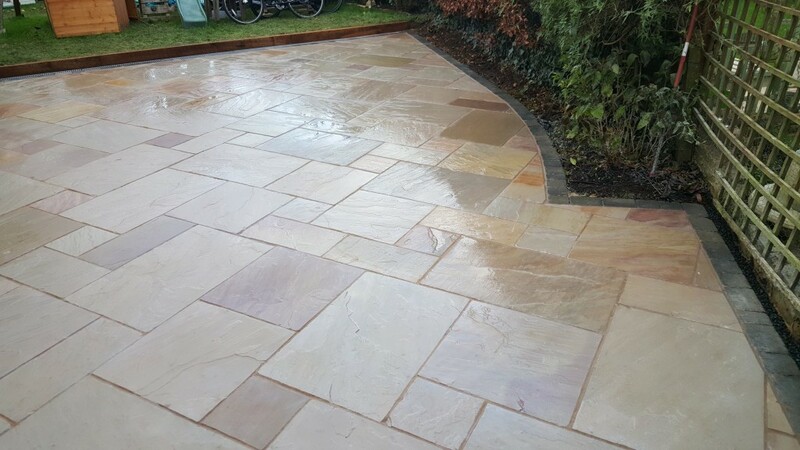 There are a variety of different products available to choose from, such as natural stone, bricks, block paving, granite and cobble blocks, all of which are incredibly hard-wearing.